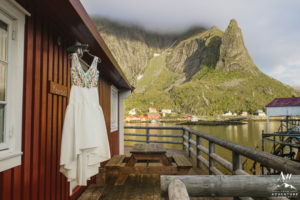 Picking an Iceland Wedding Dress should be so much fun! We are happy to offer you a small selection available for rental. Please contact us about pricing and if your favorite is available for your desired date. BHLDN Style: Abella Dress Ivory Motif – Size 4 in U.S (No alterations have been made). 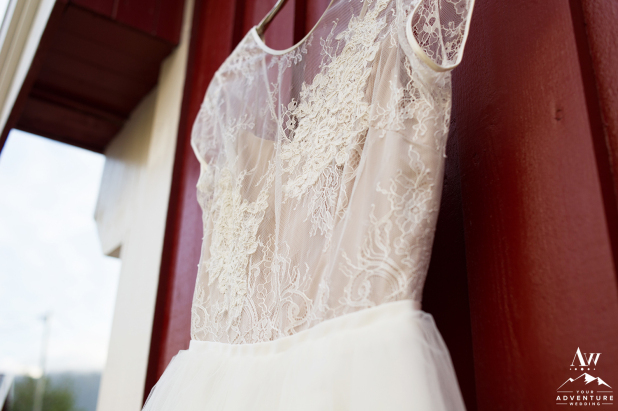 BHLDN Style: Lili Lace Dress in Ivory -Size 4 in U.S (No alterations have been made). 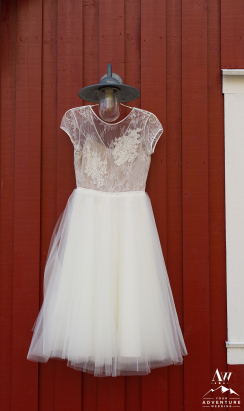 BHLDN Style: Viola Dress in Twilight -Size 4 in U.S (Dress has been hemmed to be shorter for ideally a bride who is 5’4 with 3-3.5” heels). BHLDN Style: Zora Gown in Ivory -Size 4 in U.S (Dress has been hemmed to be shorter for ideally a bride who is 5’4” with 3-3.5 inch heels).